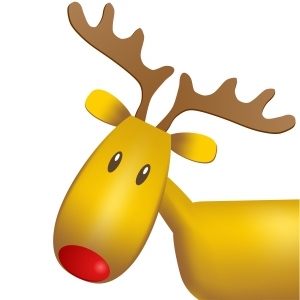 Kids and adults, chat with Santa online here! He loves to talk about presents, reindeer, elves, cookies, and, of course, Christmas Eve. Chat with Santa Claus all day long. You can tell him what you want for Christmas, ask for Santa’s mailing address, his email, his favorite food, or anything else you want to know! Santa Bot (www.santabot.com): This site is free to use. It is automated, but it is still clever and fun to use! This is one of the more well-known websites for chatting with Santa. Elf Chat (http://www.northpole.com/clubhouse/elfchat/bif.html): Children can chat with an elf at this site. It is also automated. It has a simple, fun design that is easy for kids to use. Note: The area to type in may be too low on your screen depending on your computer settings. Alice Bot–Santa Page (www.alicebot.org/Santa): This site is also free to use. It includes audio! The child types in a sentence or question, and Santa speaks. 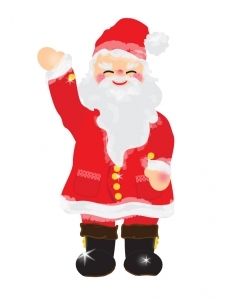 My Santa Talk (http://m.MySantaTalk.com): Here, children type short, specific questions to Santa’s questions. Then Santa responds with a comment and a new question to create a fun dialogue. Don’t let the simple design fool you–this site is quite fun to use!